The EBU Reference Group have met in the host country of the 2019 Junior Eurovision Song Contest. Reportedly the meeting was used to discuss the host city, contest graphics, logos and the date. It had been noted that all information regarding the contest will be revealed through junioreurovision.tv as opposed to the host country’s broadcaster website, TVP Information Centre. 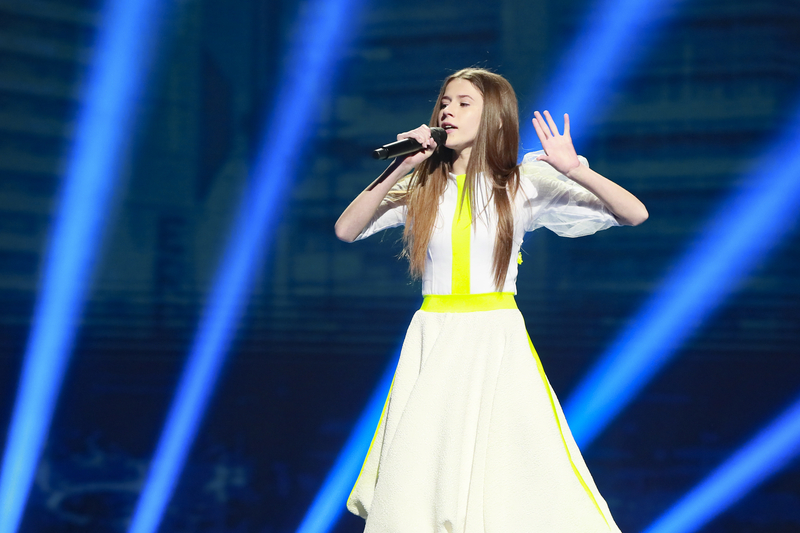 The Junior Eurovision Song Contest will be held in Poland this year following the victory of Roksana Wegiel at the 2018 contest in Minsk, Belarus. With her song “Anyone I Want To Be”, she finished 1st with 215 points. Emily has been following the Eurovision Song Contest since 2006, and more recently has enjoyed watching partner contests such as the Junior Eurovision Song Contest and Eurovision Young Dancers. She joined Eurovoix as an editor at the beginning of 2017.